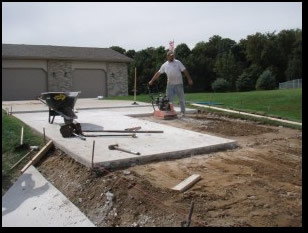 Need a concrete driveway in Chesterton, Indiana? Cabe’s Concrete is a family owned and operated company that brings quality workmanship and a high level of professionalism to every project. We take pride in our work. We know that you need and want excellent workmanship, which is our calling card. Cabe’s Concrete continuously works hard to earn our excellent reputation as the best concrete company in Northwest Indiana and Southwest Michigan. We’re known in Chesterton, Indiana for delivering super high quality, attention to detail, fairly priced concrete work and our professional approach. 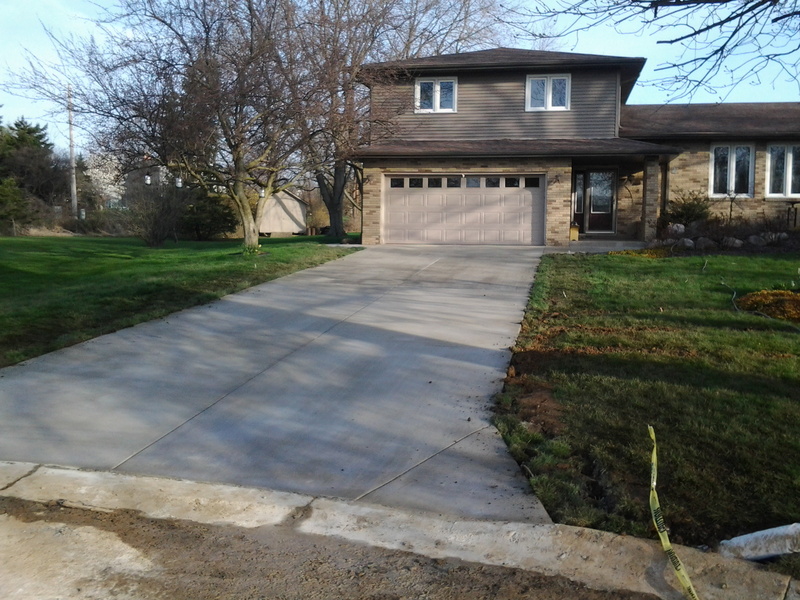 Call Cabe’s Concrete for a concrete driveway in Chesterton, Indiana!